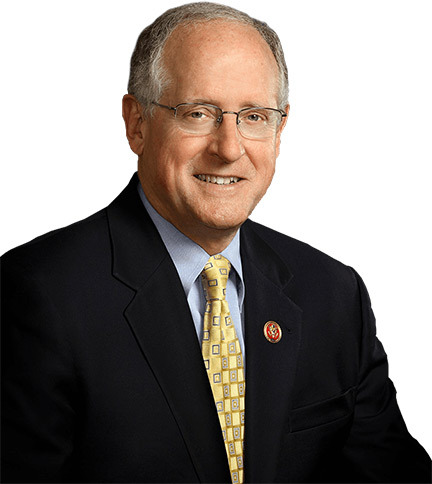 WASHINGTON – The National Right to Life Committee praised Rep. Mike Conaway (R-Texas) for his introduction late yesterday of the Second Chance at Life Act of 2019. This protective legislation, based on a model developed by National Right to Life, will require that a woman be informed that the effects of the chemical abortion pill can potentially be reversed in order to save her baby, if she changes her mind after taking the first of two drugs. The chemical (medical) abortion currently involves a two-step drug process. The first abortifacient drug (mifepristone or RU-486) is usually given at the clinic and begins the process of shutting down the unborn child’s life support system (nutrition, oxygen, etc.). The second drug, misoprostol, is taken 24-48 hours later, usually at home, to expel the baby and complete the abortion. Research indicates that the first drug, mifepristone, alone is not always effective in ending a pregnancy. A woman may still have a viable pregnancy after taking the first abortifacient drug, mifepristone.